Laura Codruţa Kövesi, the former chief prosecutor of Romania’s anti-corruption agency (DNA), has been ranked first in the selection procedure for the position of chief prosecutor of the European Public Prosecutor’s Office (EPPO) despite opposition from the Romanian justice minister. The former DNA Chief Prosecutor is ranked first on the list of three candidates to lead the new EU agency, Transindex reports. Kövesi held her office at the DNA until last summer. As head of the DNA, she went after several politicians. Prior to her dismissal on the orders of the justice minister, Tudorel Toader, in July 2018, she sentenced nine ministers, 21 members of parliament, six senators and a corrupt MEP in a five year period. According to the Guardian, Romania’s justice minister vowed to do everything in his power to block his own country’s candidate from assuming the role. As Romania holds the current EU presidency, Toader is now the President of the Council of Justice Ministers. As he initiated Kövesi’s replacement half a year before her mandate ended, her chances have worsened somewhat. 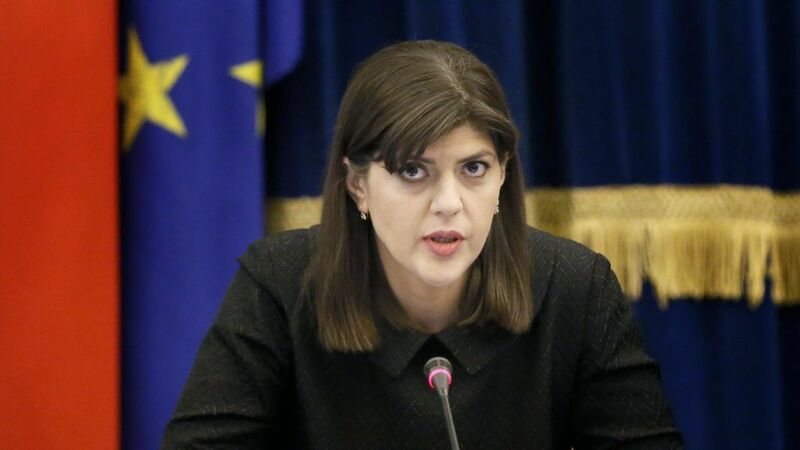 Earlier this week, Toader told Romanian website Stiripesurse that the EU was unaware of the “abuses committed by Laura Codruţa Kövesi” when she led the DNA and promised to explain the reason for her dismissal to his fellow EU justice ministers. The European public prosecutor’s office was set up by 22 of the 28 European Union member states in 2017, including Romania. Although Hungary is not among the 22 countries, independent MEP Ákos Hadházy organized a signature-collecting campaign aimed at forcing the Hungarian government to join. The agency, which will be dedicated to tackling cross-border VAT crime and fraud against the EU budget, is due to launch by the end of next year at the latest.